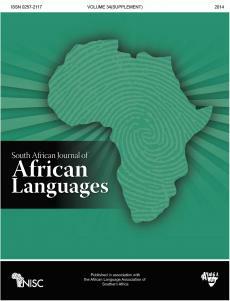 This paper is the first comprehensive study of the thematic and related features of South African Sign Language (SASL) poetry – a body of creative work that is composed and performed by deaf South African poets in their natural language. Using poems we recently collected, we provide an overview of the subjects, themes and plots that appear in these poems. We argue that the SASL poetry reviewed reflects a fairly even distribution across three important subjects – deafhood, nationhood and nature. This is in contrast to the literature of American or European sign languages, which mostly focus on the issue of deaf identity.